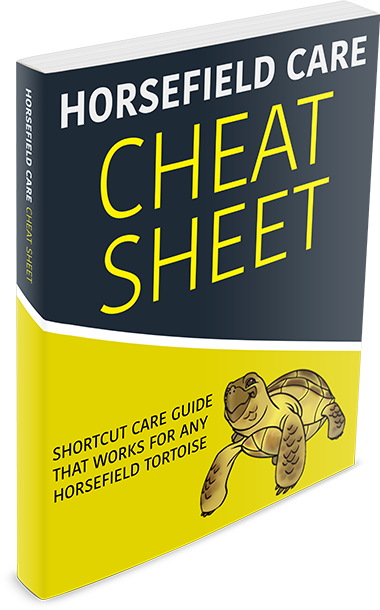 Home » Uncategorized » Can you keep Horsefield Tortoises outside? Horsefield tortoises are a popular choice for a pet as they are can withstand cold temperatures better than other species and so can live in most types of climate. 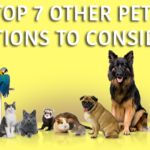 They are available from a large number of pet stores. They can live both inside and outside, but you will need to ensure that you provide your pet with a habitat where they can thrive. 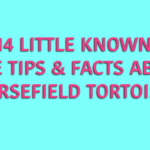 It is important that the temperature of the Horsefield tortoise’s habitat does not fall below 15 degrees at night time and so if you do decide to keep you pet outside, then this is something that you will have to take into consideration, particularly if you live in an area where temperatures can fall quite quickly at night time. You also need to provide them with adequate protection from the elements. Horsefield tortoises are native to Afghanistan and they cannot live in climates that are too humid. Grass is also unsuitable so the pen should be set up on a concrete or paved area. It should be tall enough so that the tortoise cannot escape, and all other aspects of the pen should be completely secure The pen that you keep your tortoise in should also be able to keep other animals out, and so you will need to consider having some sort of cover on the pen. If you live in an area where the temperature do get too low at night, then you may want to consider a hybrid arrangement where you provide housing to your tortoise both inside and outside. 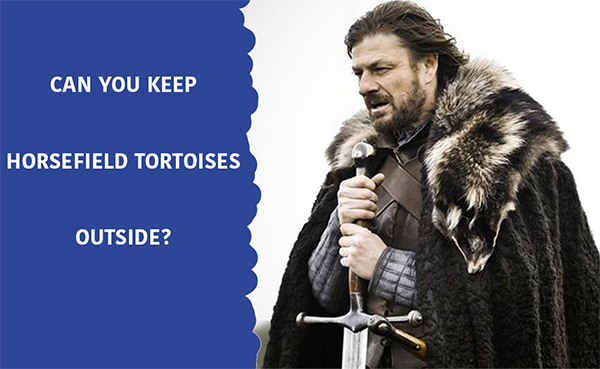 This means that your tortoise will be able to live outside whenever the conditions are suitable, and when they are not then it can be bought inside. When you are setting up your habitat inside, then you will need to ensure that you tortoise has enough space to be able to move around, at least 3ft is recommended. You should use a pen that has a greenhouse effect and it should mimic the outside environment as much as possible. If you live in an area that has very cold winters, then your tortoise may have to spend several months inside and so you will need to make them as comfortable as possible.